You want the process of getting new glasses to be a fun and entertaining experience for your patients, right? But are you sure that is the experience you are providing them? Sometimes, shopping for new glasses can be worse than shopping for a pair of jeans. Just like any other shopping experience, your customers can feel stressed about making the right choice in terms of fit, flatter, and style. What do you think is the main source of this stress? Is it dealing with a pushy salesperson, adjusting to the new prescription, or simply finding time to go pick out the frames? 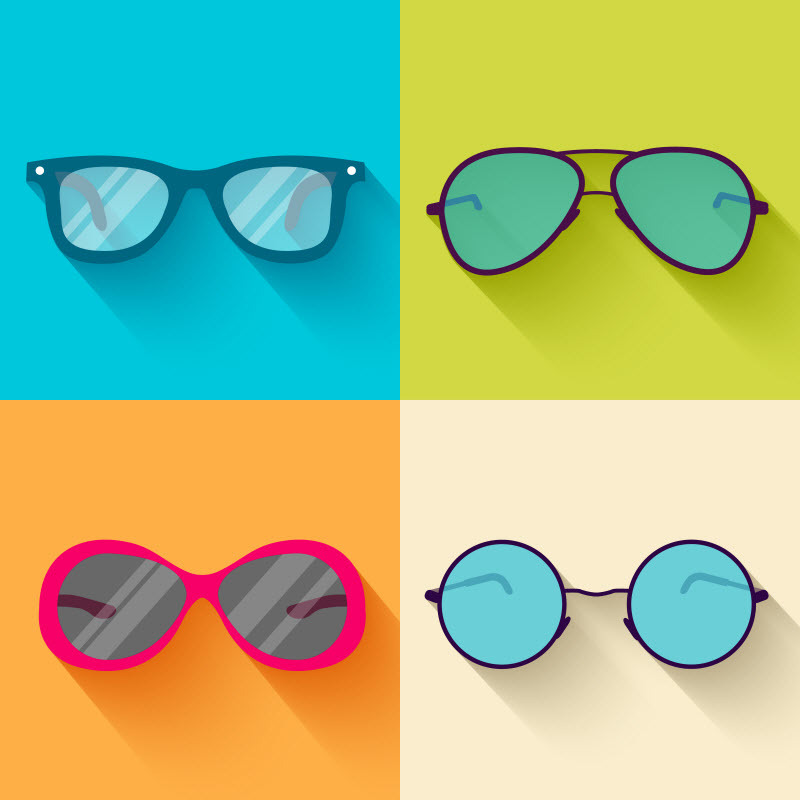 With online sales becoming more and more popular, optical practices around the nation are finding ways to keep their business from becoming a showroom for their patients. Showrooming occurs when patients try on and fit optical eyeglass frames at your practice, but then make the actual purchase from another retailer online. 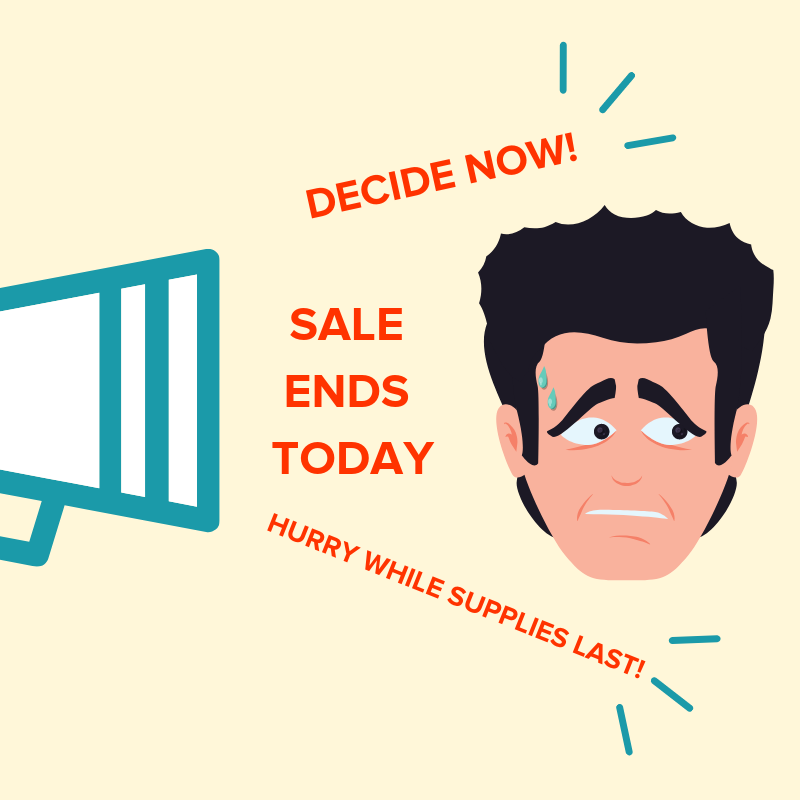 Do not fear though, because there are many ways to combat this new showroom epidemic and keep revenue flowing into your practice. When your patients come in for their annual exam, they are expecting to be taken care of and informed on what they need to do for better vision. In short, they trust your opinion as a professional. You have the knowledge to advise the patient on various glasses that meet their specific needs. This personal touch is the first step in combating online competition. Use these 4 optical dispensing tips to better understand how you, as a leader of your practice, can help increase revenue from frame sales. 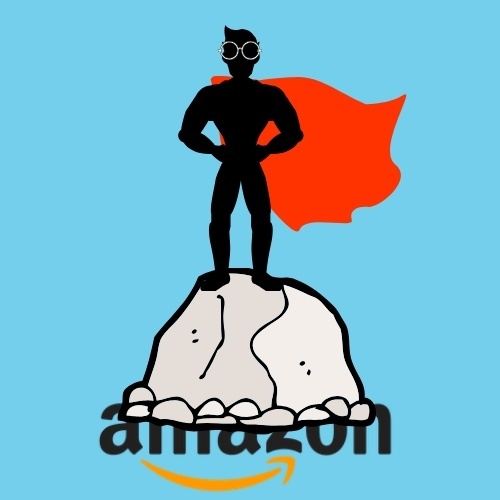 Eyecare Practice vs Amazon: How Can ODs Win? There’s nothing wrong with a little competition, but having a full understanding of who your competitors are and how your optical practice can compete against them will help you educate your patients on making informed buying decisions for their eyecare needs. This featured article comes from the folks at The Optical Vision Site. 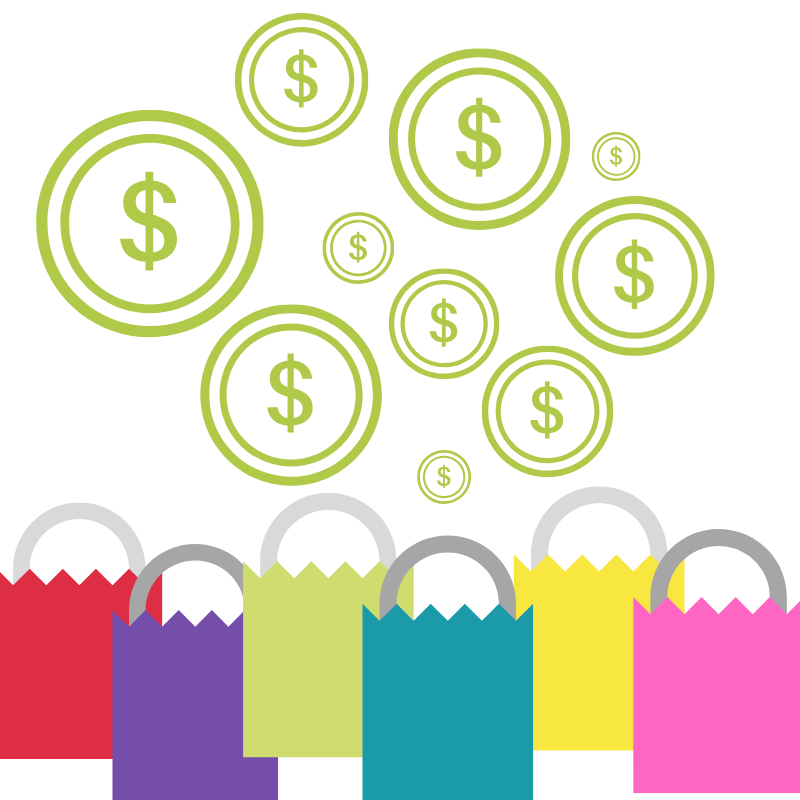 In this post, they provide some great tips on how your practice can compete against retail giant, Amazon. 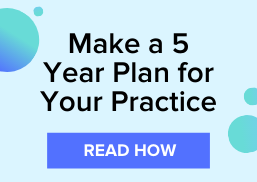 We are always on the lookout for optical resources that can help your eyecare practice increase efficiency and boost profits through simple adjustments in your dispensary. That's why we want to share and walk you through this graphic created by Lacey Mielcarek, MS, ABOC, of Media Eye Works Ltd. Optical and EyeQ Graphics. In this guest post, Mielcarek walks you through the reasons she wanted to create this graphic and how she hopes it will put the cost of quality frames and lenses into perspective for future customers.